Travel to make those memories happen! 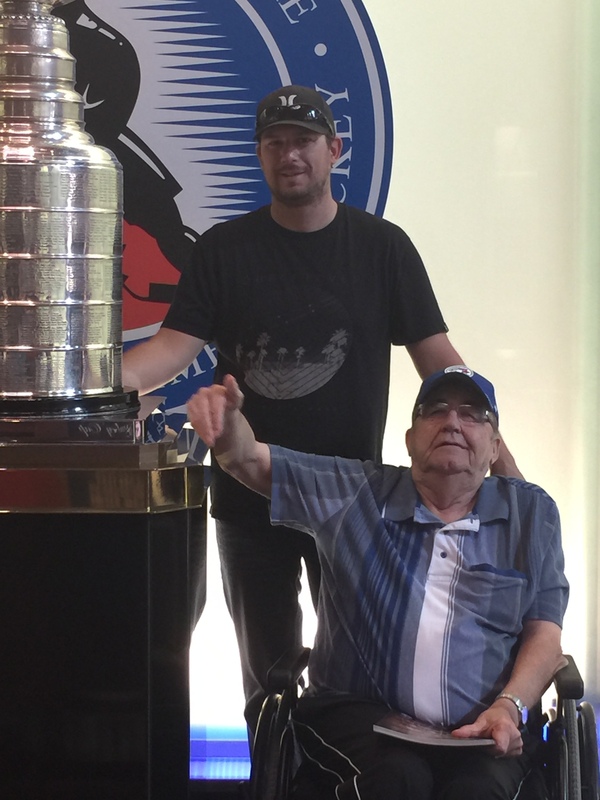 Recently my husband Lorne, my son Josh, and myself took my parents to Toronto. To give you a little history, my dad has MS and has had it for 10 years. He’s fortunate that it’s not very progressive and he isn’t in any pain. They used to love to travel and now they feel it’s too hard because he can’t get around very well. He’s either in a wheelchair or using a walker. Now my son used to plan baseball, right through College. 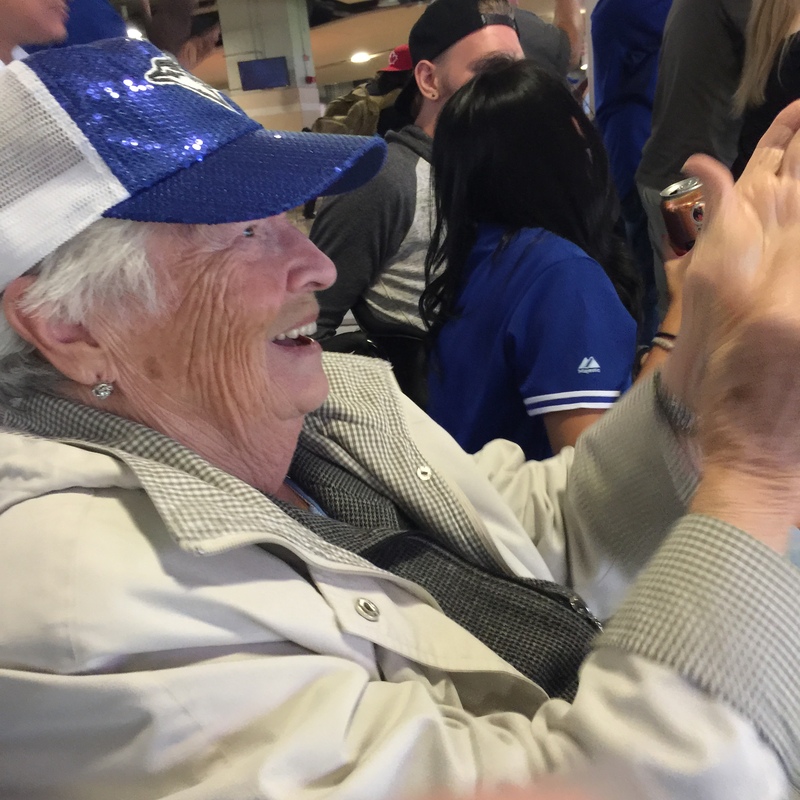 His grandma and grandpa were at every game they could possible get to and loved every minute of it. 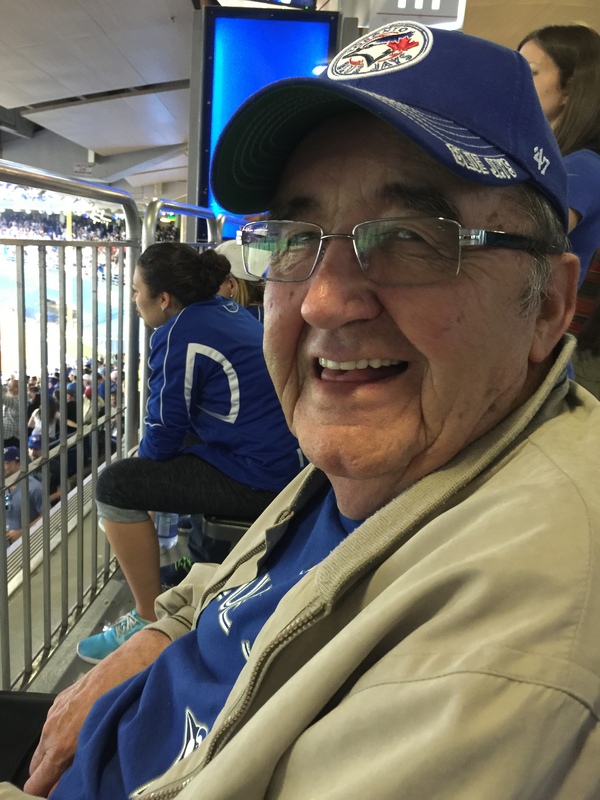 And now that my dad is basically in a wheelchair he sits in front of the TV all day during baseball season and watches the ball games…its his life. 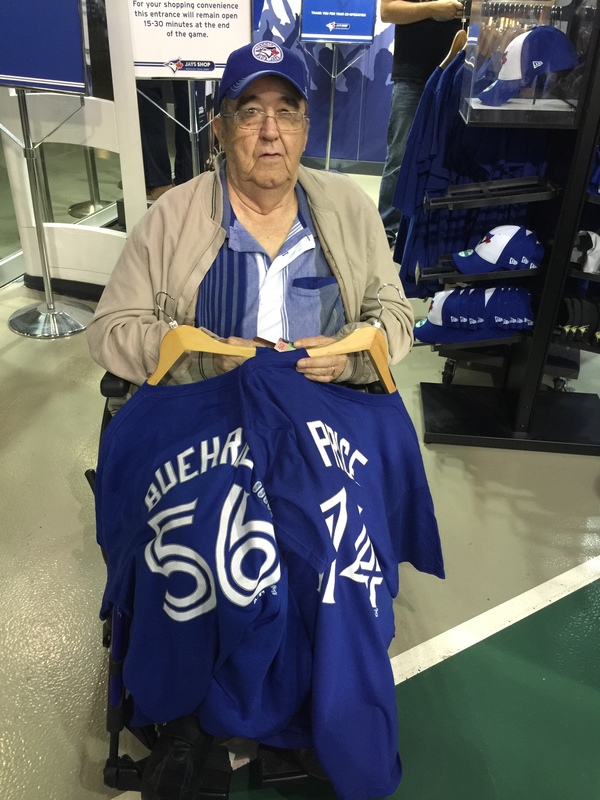 Josh (my son) has been asking his grandpa to let him take him to a live game in Toronto to watch his favorite team, the Toronto Blue Jays. He always said No because it would be to hard for him to get around. I’m a travel agent and have endless suppliers that I can work with to make sure the trip is seamless for him to go, but he kept saying No. 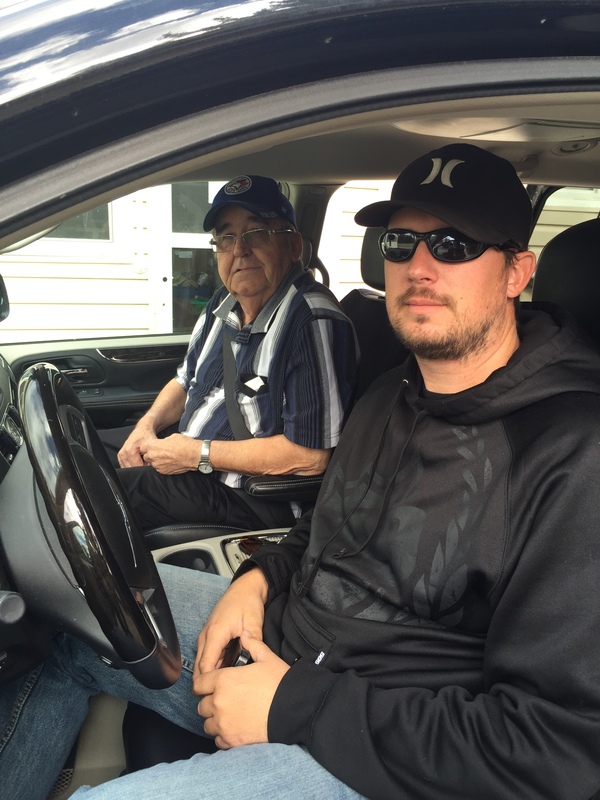 UNTIL this last month… I decided to lay it on the line (and give him a guilt trip about his grandson wanting to take him), and he finally said YES!! 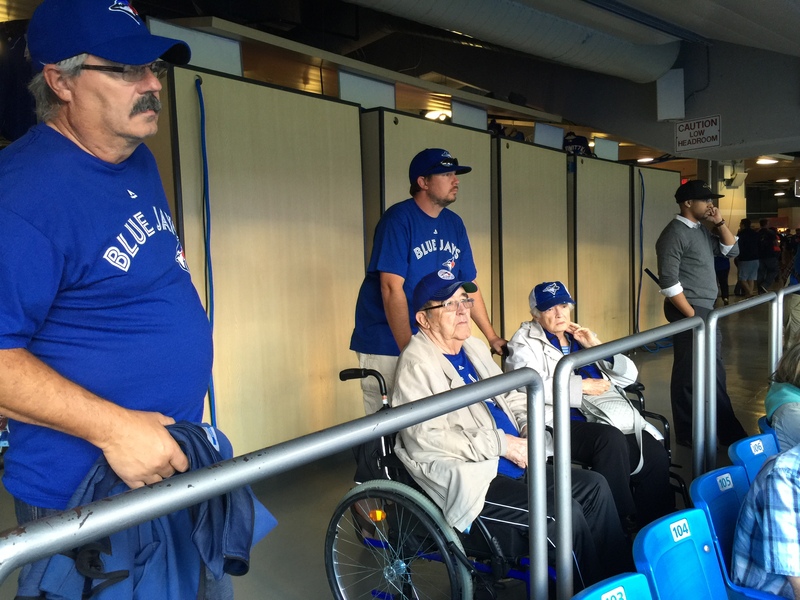 We were in shock, but by the next day I had booked the Flights, front row with wheel chair assistance, the hotel connected to the Blue Jays Stadium, and Handicap transfer from the airport. We took his wheelchair and walker and also arranged for a wheelchair for my mom so that she wouldn’t have to walk that much. And Blue Jays tickets on the first level. Shopping for gear to wear to the game! It went so amazing. The 2 extras for my dad was that they were playing the New York Yankees (his least favorite team) and we got a picture of him and my son with Russell Martin’s dad (the catcher on the team). Another dream..touching the Stanley cup! So my advice out to everyone is DO IT! Travel somewhere..do something to make memories with family and friends. obstacles can be overcome if you truly want them to. 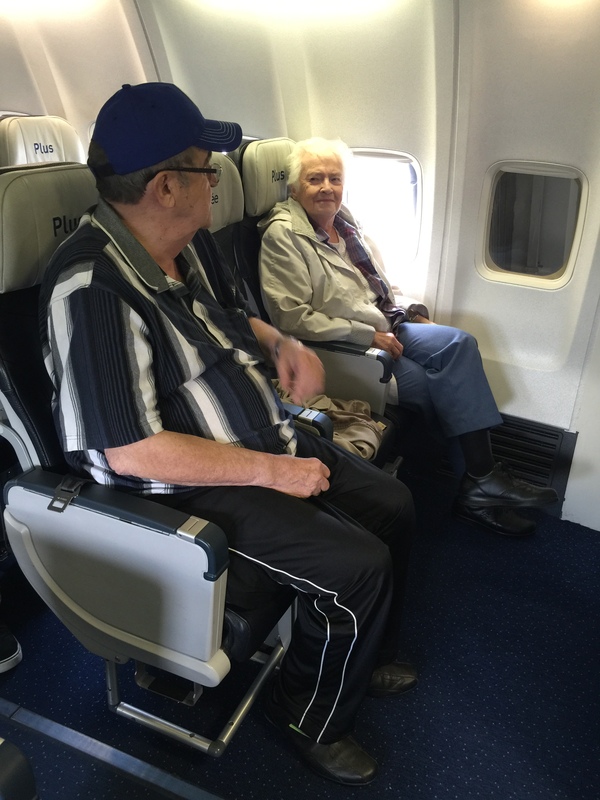 This trip will be forever in our memories..seeing my dad and mom enjoy themselves so much! 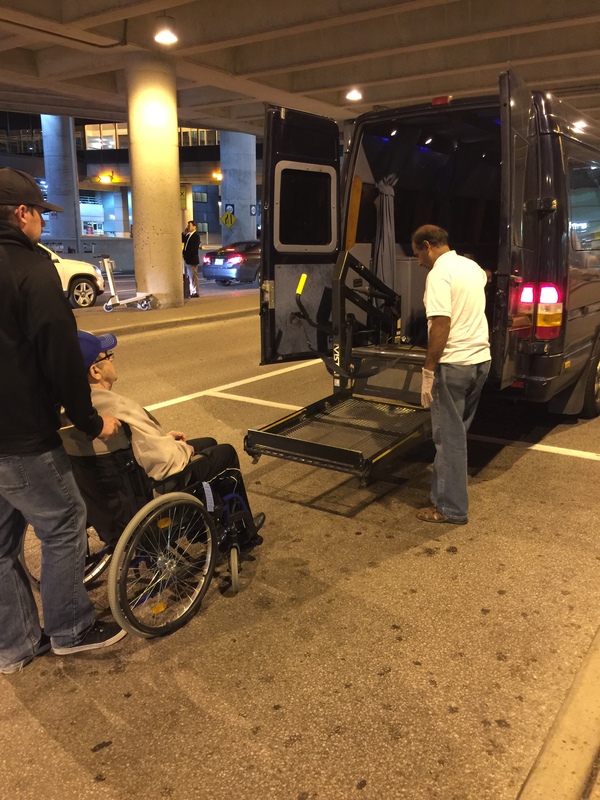 Thanks to WestJet for their amazing help with the flights, Dignity Transportation Company, Toronto Blue Jays staff, the Renaissance Toronto Downtown. And 3 days after we returned he said that he wanted to look into doing an Alaskan Cruise! Something they both have wanted to do all their lives! Destination Weddings can happen anywhere! vulcanvacations on Ladies enjoyed New York! Judy Sanderson on Ladies enjoyed New York!